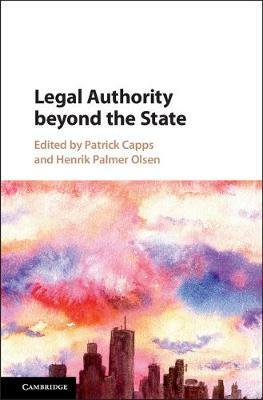 Law can be seen to consist not only of rules and decisions, but also of a framework of institutions providing a structure that forms the conditions of its workable existence and acceptance. 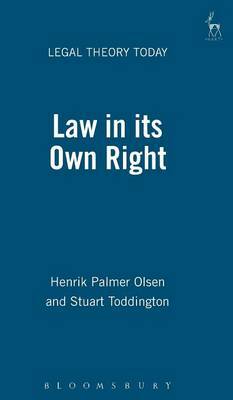 In this book Olsen and Toddington conduct a philosophical exploration and critique of these conditions: what they are and how they shape our understanding of what constitutes a legal system and the role of justice within it. 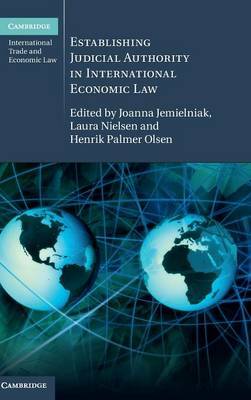 Buy Architectures of Justice by Henrik Palmer Olsen from Australia's Online Independent Bookstore, Boomerang Books.